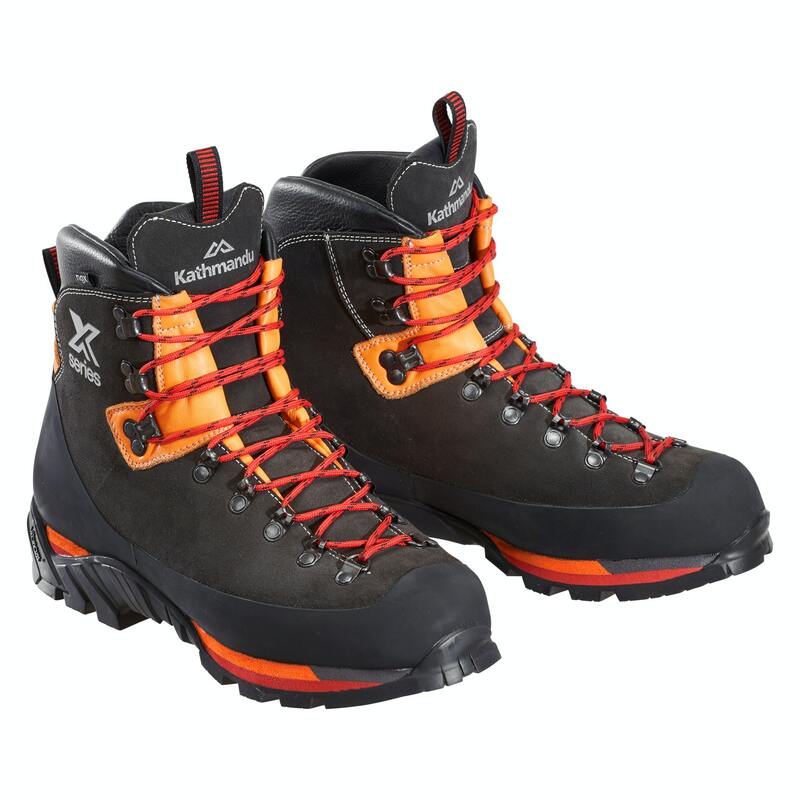 M + W Alpine Mountaineering Boot. Crampon compatible. After more than 1000 days testing and development in New Zealand, the XT Fitzgerald ngx Boots are here – our first three season mountaineering boots. Developed in-house but made in Italy, these boots have industry-best Vibram soles and full rubber rands to protect against rock abrasion and wear. They’re crampon compatible with carbon fibre midsoles. Keep your footwear in peak condition with Granger's care products.